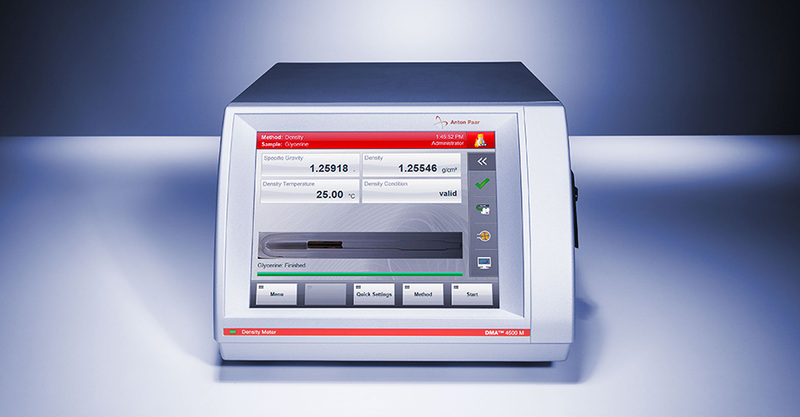 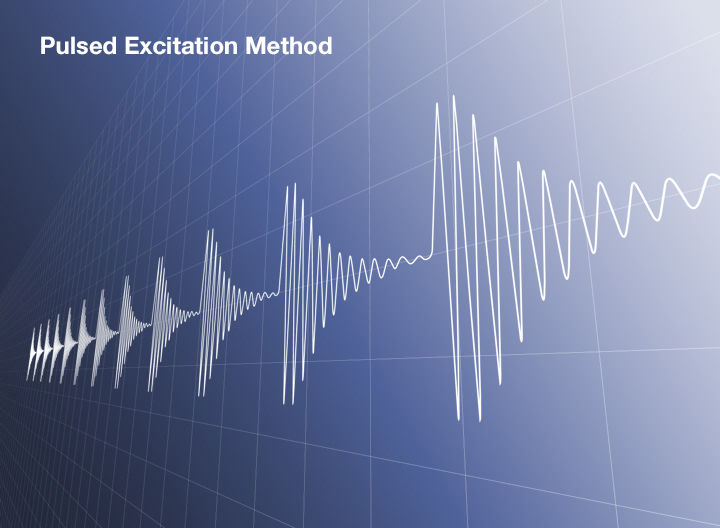 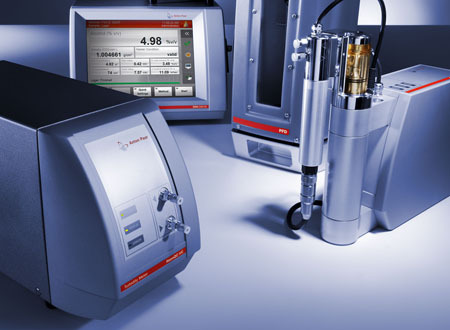 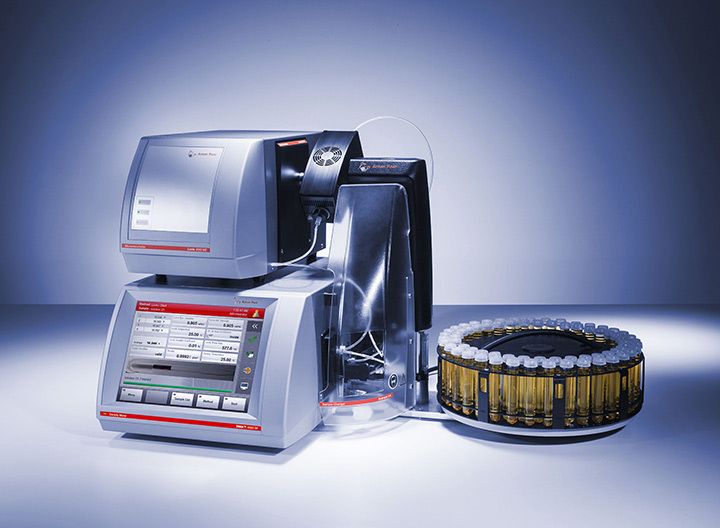 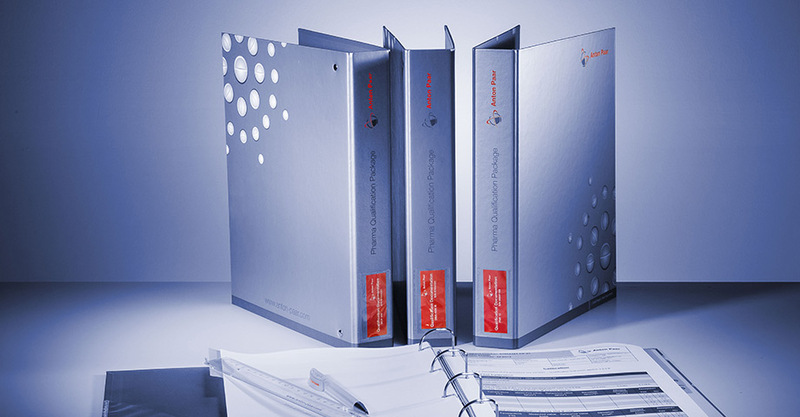 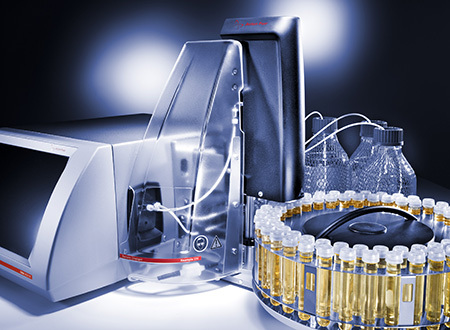 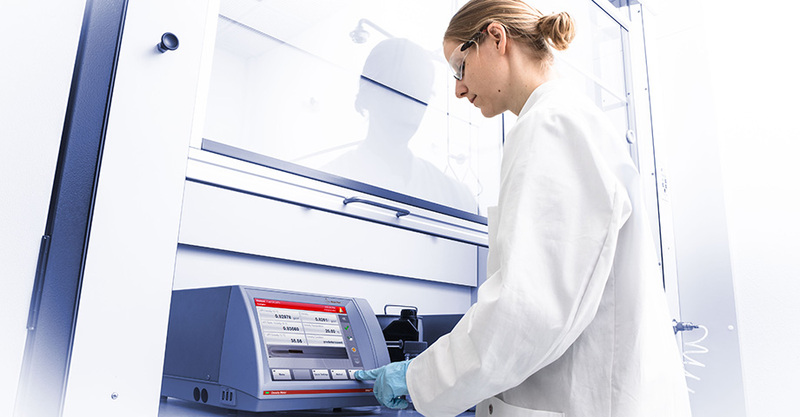 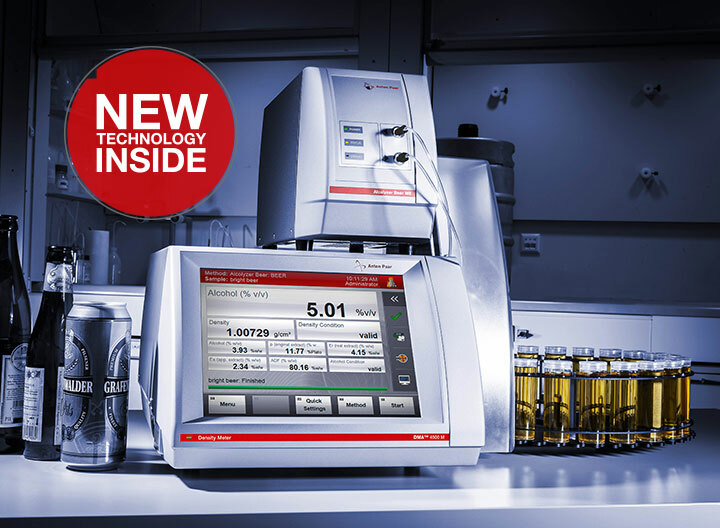 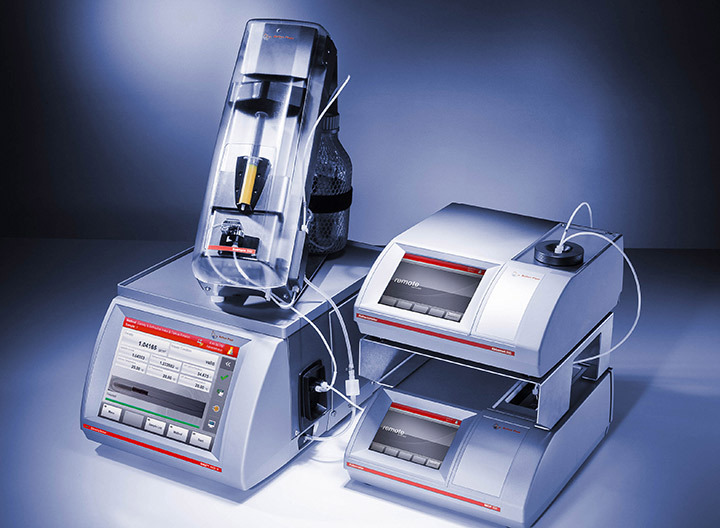 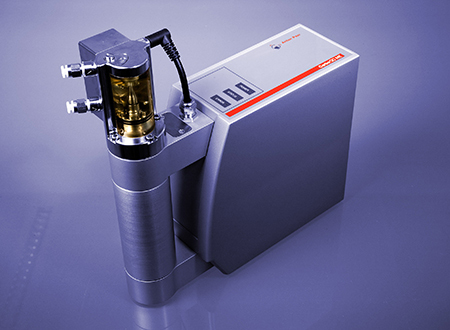 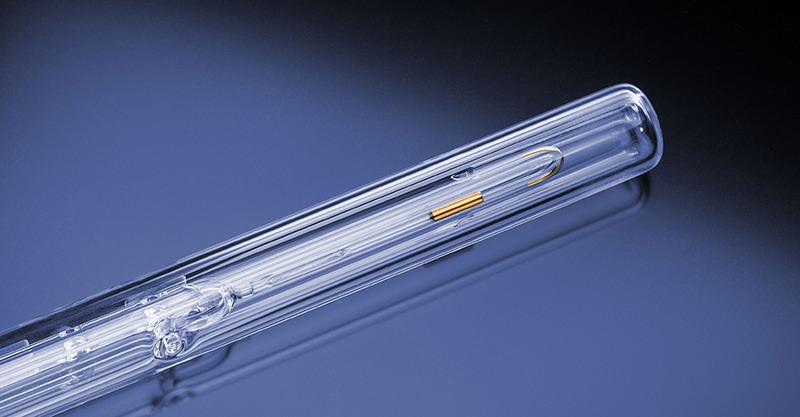 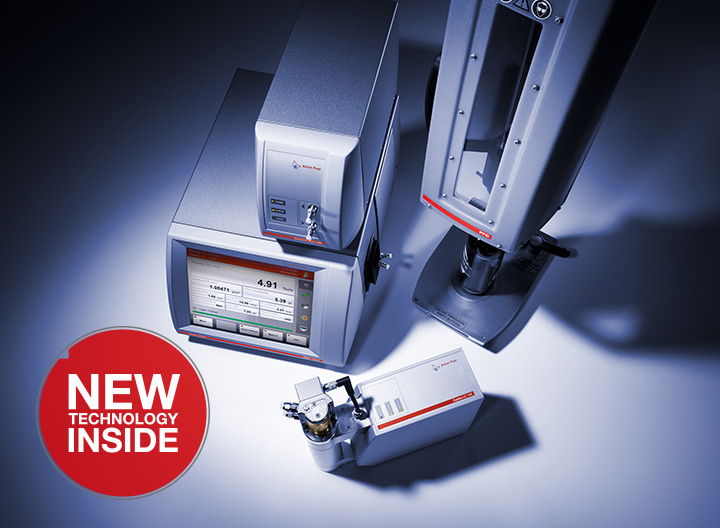 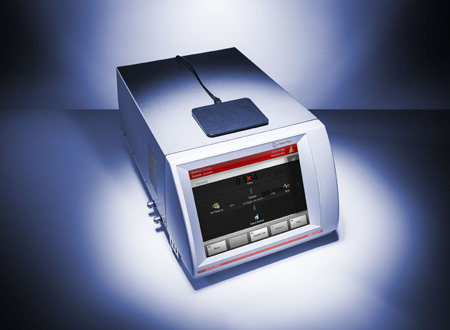 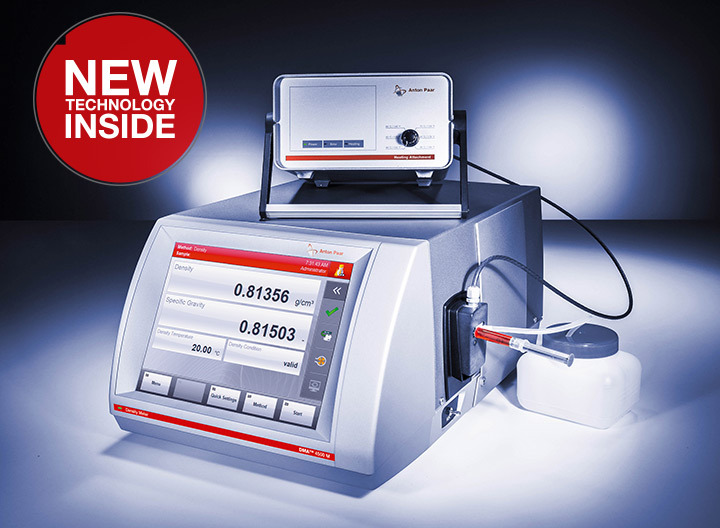 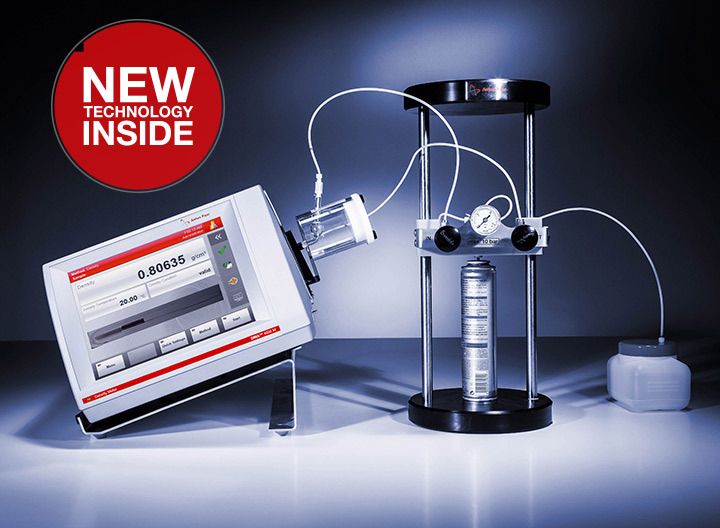 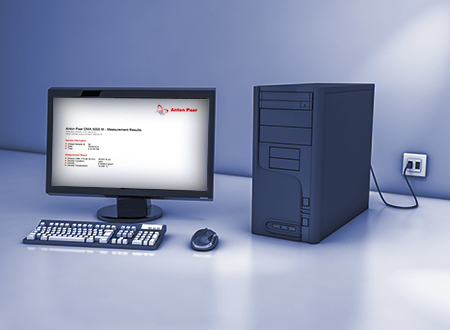 To achieve this, the patented Pulsed Excitation Method applied by DMA™ 4500 M delivers the most stable density results based on comprehensive knowledge of the oscillation characteristics. 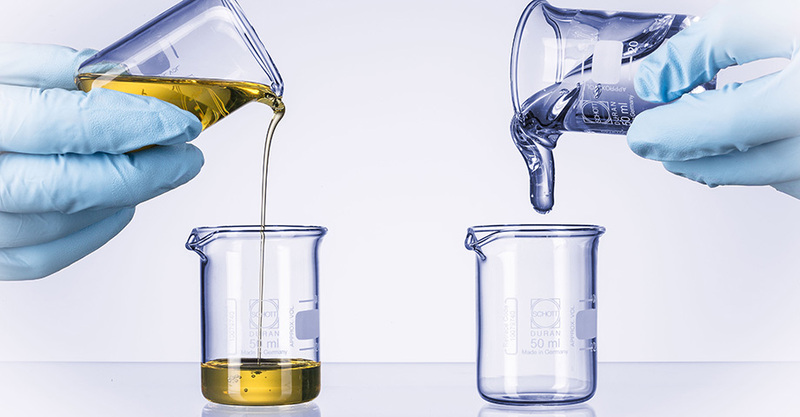 This method results in viscosity correction which is twice as effective as anything else available on the market. 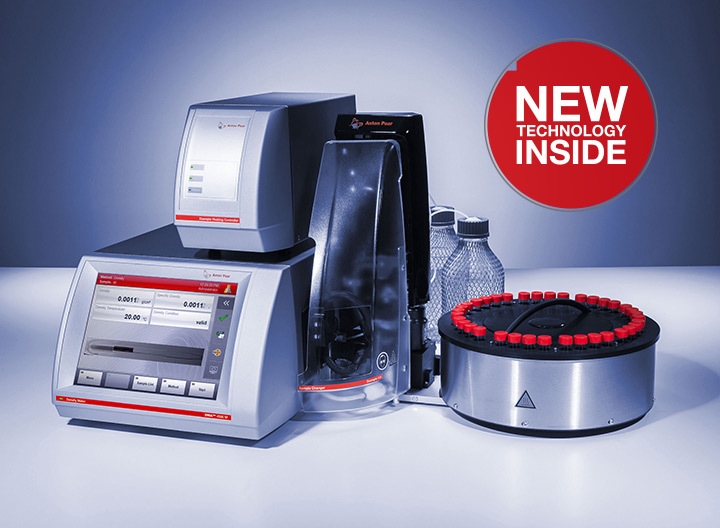 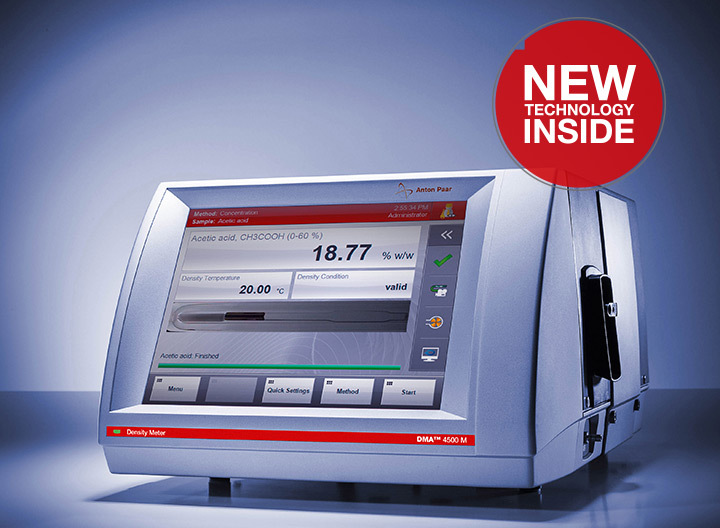 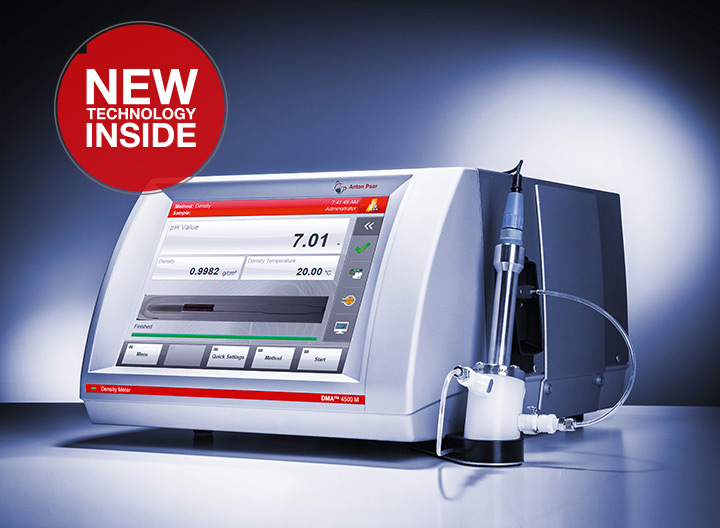 The automatic bubble detection system gives you back control of your filling. 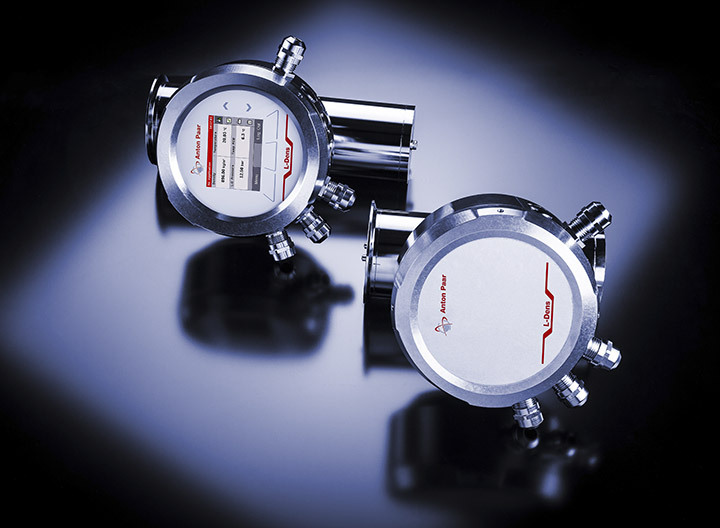 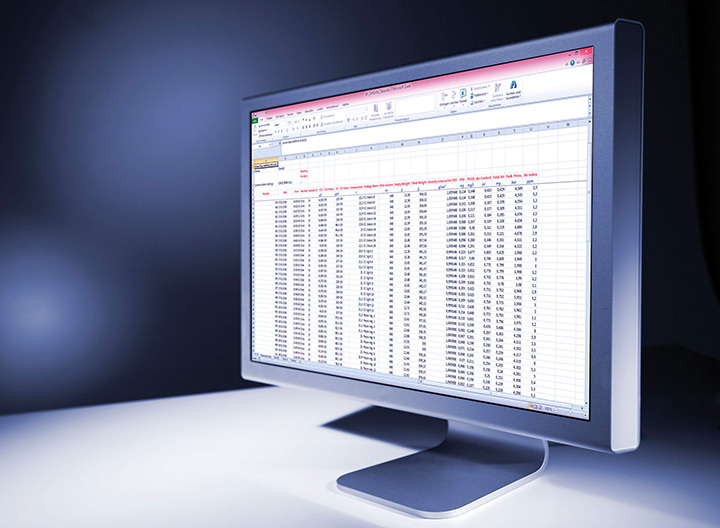 With this unique method you also benefit from built-in intelligence: frequently changing users with differing filling approaches, humidity, air pressure, and instrument condition, all these have no effect on the operation and results.